In Nice, better informed and guided travellers thanks to the solutions developed by Lumiplan. The Nice Côte d’Azur metropolitan area relies on Lumiplan for passenger information in station and on the platform. 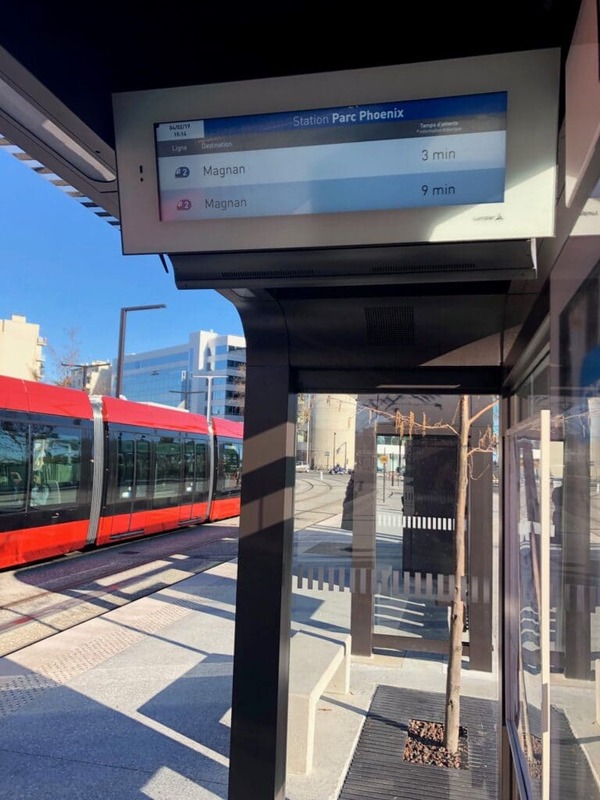 In a joint tender with Ineo Systrans, it awarded Lumiplan the contract to provide platform passenger information terminals and connection display screens in stations and interchange hubs on the new tramway lines, lines T2 and T3. Nearly 100 passenger information kiosks are being deployed to improve the passenger experience on public transport in the Nice metropolitan area. 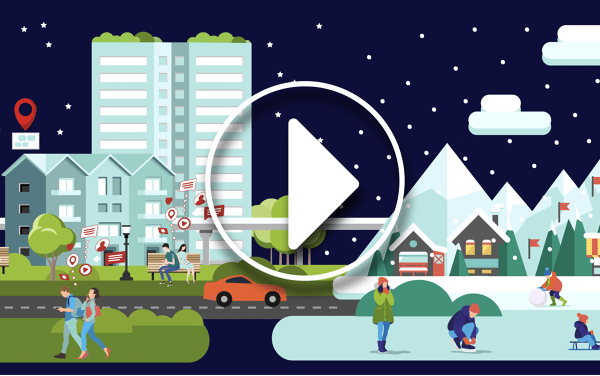 Real-time information, waiting times, connecting lines, display quality, travellers are accompanied throughout their journey and enjoy using public transport.